Neurology is a rapidly advancing core topic within the clinical curriculum and students and junior doctors are expected to recognise, understand and know how to investigate and manage many neurological-related disorders and conditions. Neurology: Clinical Cases Uncovered leads students through the clinical approach to managing neurological problems via real-life patient cases and outcomes. 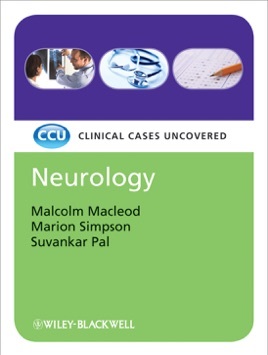 Following a question-answer approach to developing the narrative, and including self-assessment MCQs, EMQs and SAQs, the book includes 27 fully-illustrated cases covering a wide range of neurological presentations and conditions. 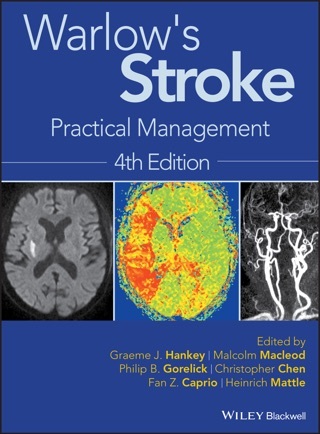 Ideal for medical students with clinical attachments in neurology, and in the run up to examinations, the book will also be useful to doctors in training in general internal medicine, medicine of the elderly, psychiatry and neurology.